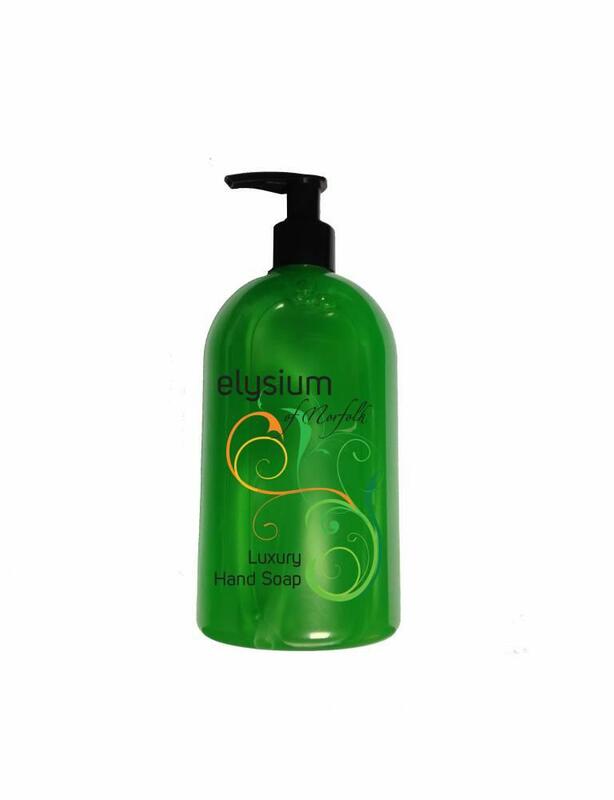 • A refreshing luxury hand soap that is both mild and free rinsing and suitable for frequent use. 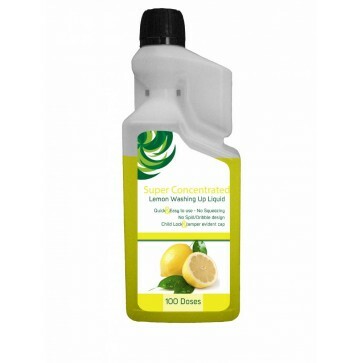 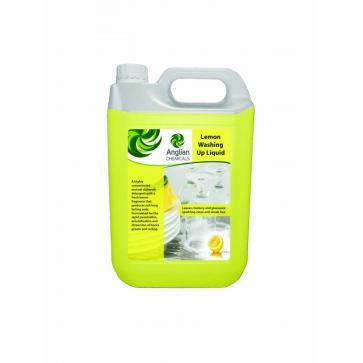 • Fresh and fruity Lime & Mandarin fragrance to enhance your washing experience. 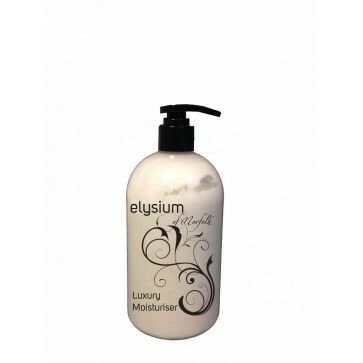 • Produces a rich, deep irresistible lather. 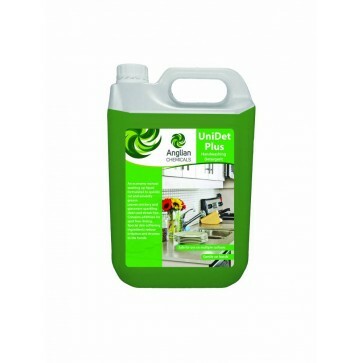 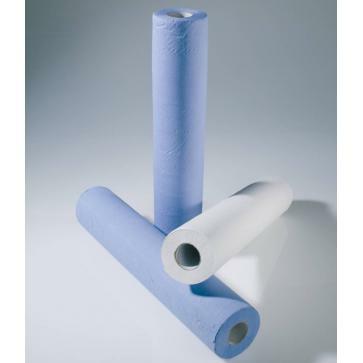 • Ideal for use in washrooms, hotels and luxury spas.